When renting a truck in order to help you move property or help with work, it is important to understand the legal requirements in order to protect yourself and your family. Truck rentals are common when people decide to move, however it is not as simple as calling up a company and renting a truck. 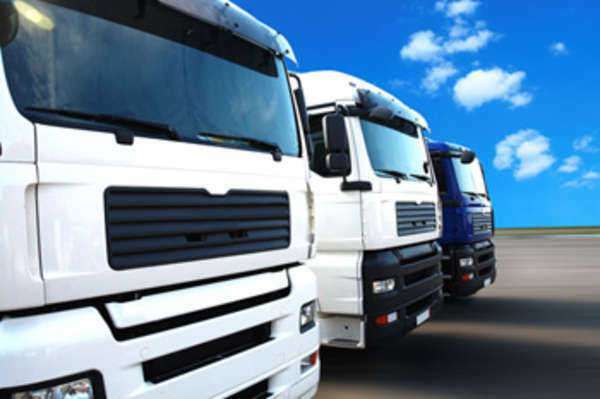 Follow these guidelines when seeking a truck rental. 1. Understand who can rent a truck. Most truck rental companies will not allow anyone under the age of 25 to rent a truck. Many states prohibit the renting and driving of large vehicles by people under a certain age. You must look into the laws of your state and all states you will be passing through to ensure that the renter and driver are in compliance of all truck rental laws. 2. Know what type of truck you are renting. Most small rental trucks used for moving can be operated by anyone with a valid drivers license. However, certain trucks with multiple axles or with a certain weight, require a commercial truck drivers license in order to be operated legally. You must check with your state and all states that you will be driving through to ensure that you are in the licensing compliance with the truck driving laws. 3. Read your rental agreement. Many rental agreements will restrict who can drive the truck, what insurance must be active, and where you can drive your truck. Failure to meet the requirements of the rental agreement can lead to serious consequences, especially if an accident occurs while driving your rented truck. Once you have your truck and are ready to use it, you must abide by all driving laws. While the driving laws for a truck are usually similar to that of driving a normal car, you should be wary of special laws that apply to trucks. Ensure that your route allows trucks of your type. Many highways or small roads have weights restrictions or size limits. Failure to abide by these rules can result in serious fines. If you are in an accident with your truck, you may be liable for damages caused by your accident if you are found at fault. Be extremely cautious driving your truck, as you will be held to the standard of any other truck driver on the road. Inexperience or confusion will not be a basis for limiting liability. Contact your insurance company and the rental company immediately if you or a family member is involved in a accident while driving your truck rental.